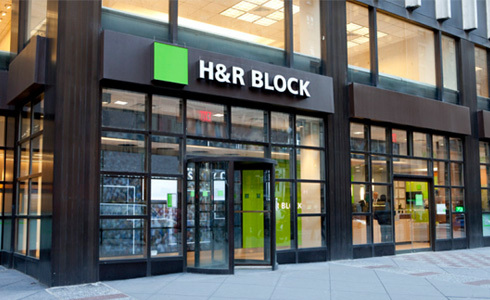 If you are qualified to work as a professional in tax preparation services, H&R Block gives you an opportunity. This company has grown into the world’s leader in tax preparation services. Keep reading to learn more about job opportunities at H&R Block. H&R Block is a company that has the mission to look at your life through tax, and to find ways to help. 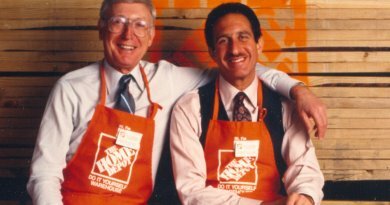 Henry and Richard Bloch founded the company in 1955 with that mission in mind, and since then, they have prepared more than 720 million tax returns. Today, they have company-owned and franchise retail locations in all 50 states, Puerto Rico and other U.S. territories, and on U.S. military bases internationally. Let’s see what they have to offer. At H&R Block, you can either become a Tax Office Team member, or a Corporate Team member. Each career path enjoys different employee benefits. H&R Block offers comprehensive benefits to Tax Office Team members and Corporate members. In terms of Health & Wellness benefits, you will get Medical, Dental, Vision, Life, Accidental Death & Dismemberment Insurance. Also you will get Short-term and Long-term Disability Insurance. You will have as well a Health Savings Account. As regards Financial Benefits, you will get a Flexible Spending Accounts, and will have access to Wealth Accumulation. You will also have a Retirement Savings Plan, and access to a Stock Purchase Plan. Moreover, you will get Paid time off for Vacation (hourly associates), time away from work (salaried associates), and Sick Time and Holidays. You will also have some other benefits such as Pre-paid Legal Services, and Tax Preparation Services. You will be part of an Employee Assistance Program, and will get Health Care Advocacy Assistance. For those who are studying, you can have access to Tuition Assistance. If you are a seasonal associate, you will get Medical Coverage by enrolling in a company sponsored medical plan. Also, you will have a Retirement Savings Plan 401(k), and you may qualify to participate in the Employee Stock Purchase Plan. As a plus, you will be eligible for H&R Block’s discount program, Buy and Save. At H&R Block, you will surely find the right fit for you. There are many career areas in which you could be interested. 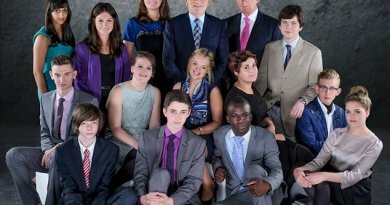 If you prefer a Corporate job, you will found a corporate environment that feels like family. Here, you will also have many growth opportunities that come with H&R Block careers. If you become a member of the tax offices’ team, you will also find a team whose members are like family. Also, you’ll find the flexibility of office locations, hours, and seasonal employment options to support a work-life balance. If you are eager to start your career at H&R Block, start your job search here. Also, if you have any doubts, you can visit H&R Block website to explore and learn more about their job opportunities and their company.